DESCRIPTION: One of a kind river property. 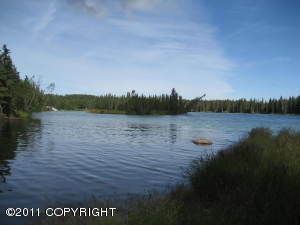 2.73 acres on Kasilof River and Crooked Creek. DRIVING DIRECTIONS: Sterling Highway to Cohoe Loop Road, turn on Kasilof River Road, property is on Kasilof River Circle, look for signs.